The 18th Battle Circuit tournament event will take place tonight. 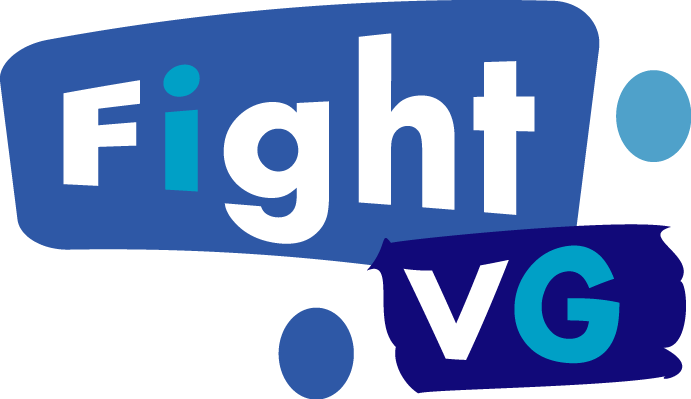 Watch the live stream inside. 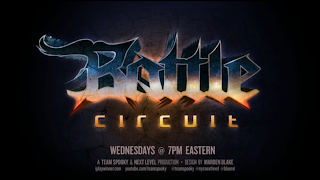 That means it's time for another Battle Circuit from Next Level in Brooklyn, NY. The 18th event will begin at 8 p.m. ET. 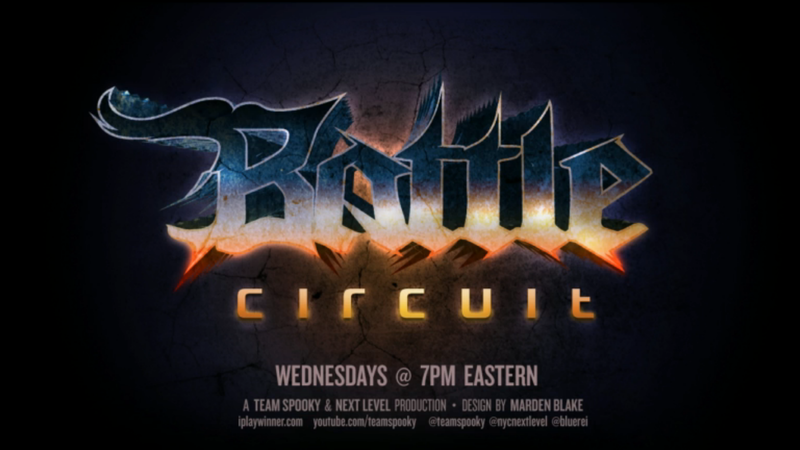 Team Sp00ky will be streaming Battle Circuit 18. Four games are on tap. The titles set to be played are Injustice: Gods Among Us, Super Street Fighter IV: Arcade Edition 2012 (AE 2012), Street Fighter x Tekken 2013 (SFxT 2013) and Ultimate Marvel vs. Capcom 3 (UMvC3). Perhaps we will see the snapback glitch utilized tonight in UMvC3 matches. Battle Circuit 18 is expected to have some solid east coast competition in attendance. Chris G, Arturo Sanchez, Sanford Kelly, Dragongod and others are likely. The brackets will be posted on Challonge.